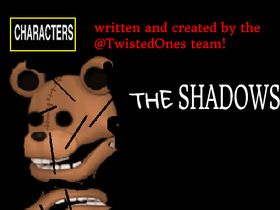 We create awsome FNAF Fan games and concepts, not to mention all our great franchise stories! Remember to leave a nice like and favourite, so we'll spare your lives! All of our things are 100% good.